The adidas Yeezy Boost line is easily one of the most hyped signature sneakers in the world right now. After new information indicated popular colorways would return this year, we now have a preliminary date for the Yeezy Boost 350 V2 “Zebra”. adidas Yeezy releases are getting harder and harder to predict. Since the first release over three years ago, the Yeezy footwear family has grown exponentially and begun to release in wider availability. Now, the brand has even started to restock some of the more exciting pairs from recent memory. Thanks to new information from the YeezyMafia, we now know that adidas has a date planned for the next Yeezy V2 restock. 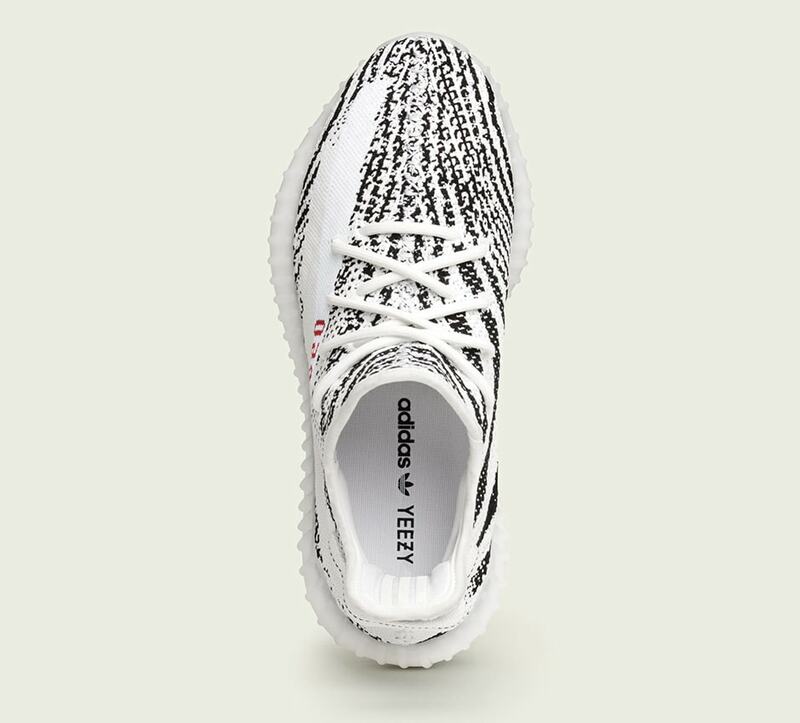 The “Zebra” colorway is the brightest and most eye-catching releases from Kanye so far, painting the knit upper in a sharp striped pattern. 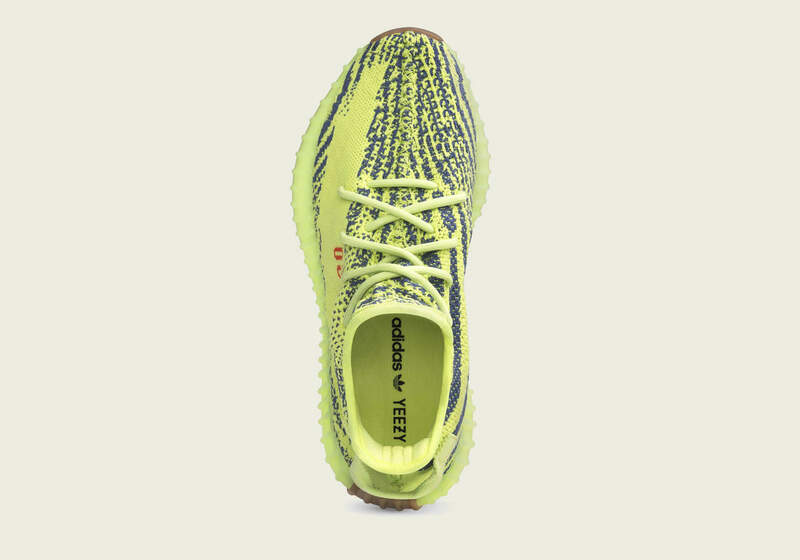 While additional information about the restock is currently unavailable, we do know that this release will add plenty more pairs for anyone still searching to lock one down. 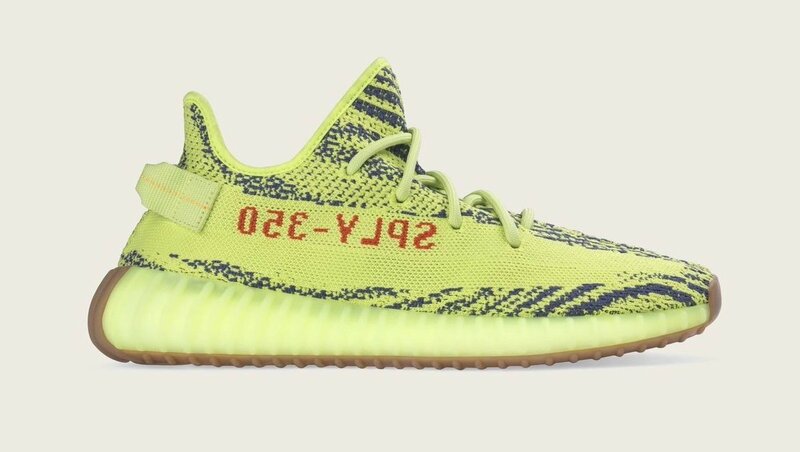 The adidas Yeezy Boost 350 V2 restock is now rumored to go down on November 9th, 2018. 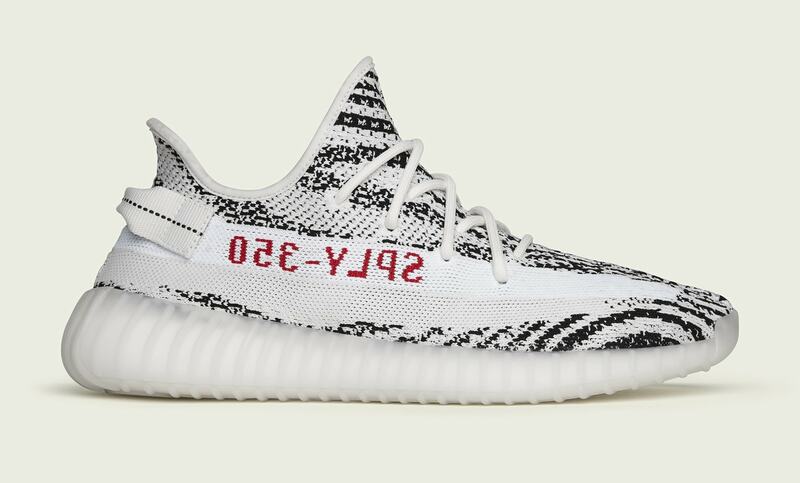 The legendary “Zebra” colorway will carry the same $220 retail price as previous releases, though no word on how many retailers will carry them. Check out the official images below for a quick reminder of each pair, and stay tuned to JustFreshKicks for more adidas Yeezy news.